Check out our courses! 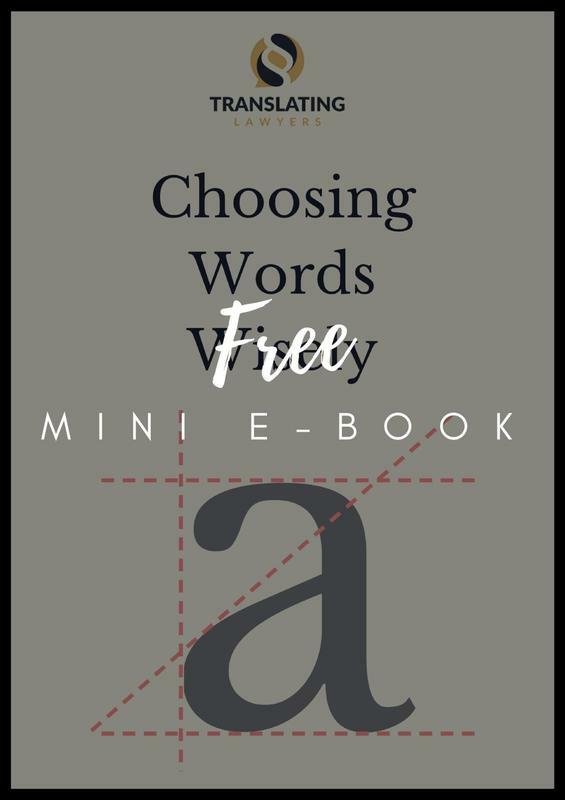 Download our free mini e-books! 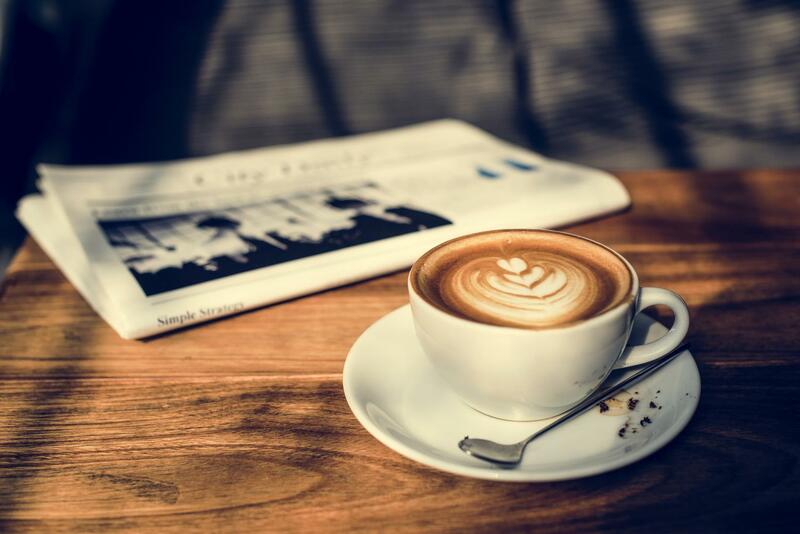 Want something great to read with your morning coffee? How about our weekly writing and translation tips? Subscribe to our weekly newsletter and get legal writing and translation tips, updates about courses, and occasional freebies delivered straight your inbox! We're a GDPR compliant company and promise not to spam you. Want your writing and translation work to stand out? 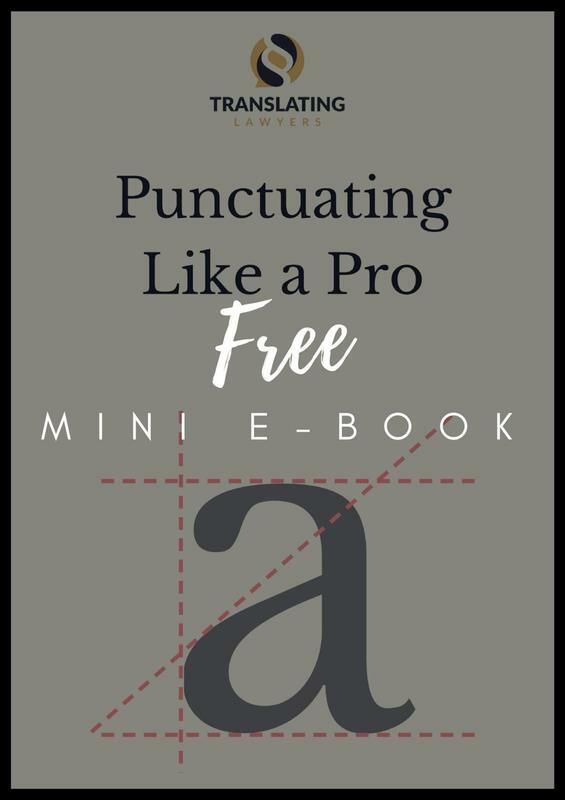 Download one of our powerful mini e-books and start honing your legal writing and translation skills today! GET YOUR WORD CHOICE TIPS! 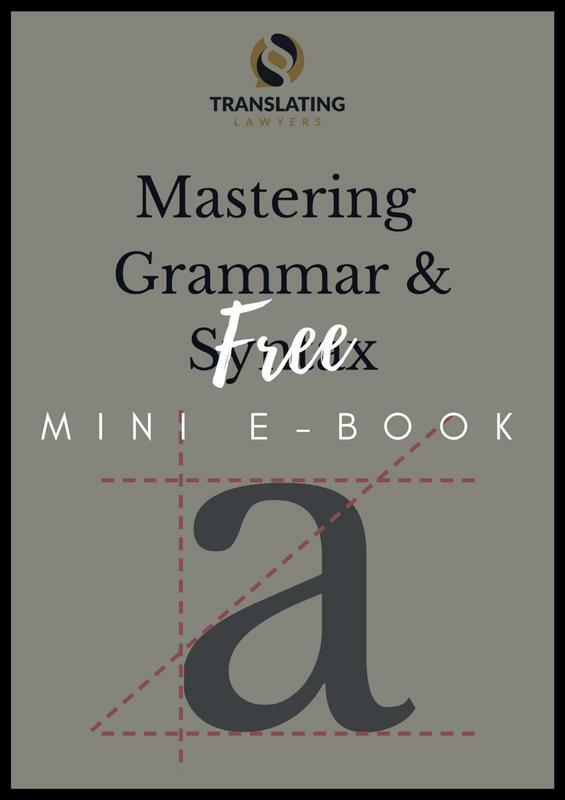 GET YOUR GRAMMAR & SYNTAX TIPS! I teach lawyers and language professionals how to render accurate and nuanced legal texts. 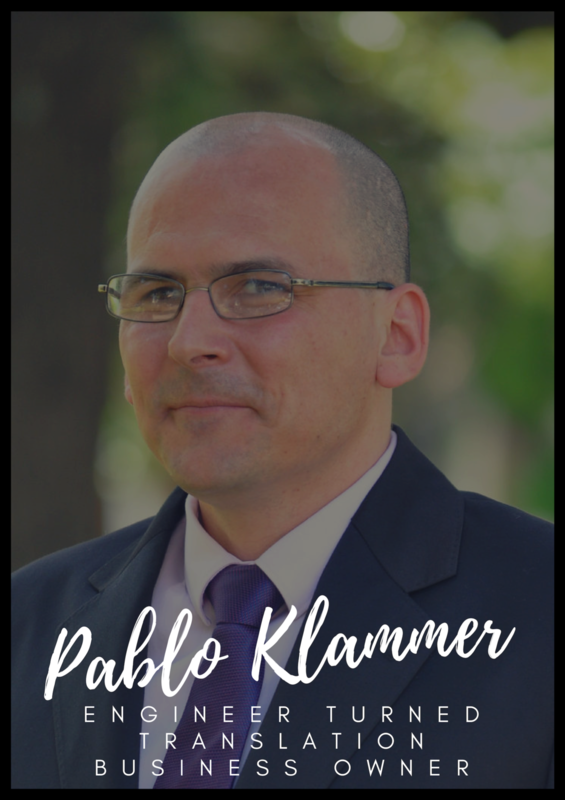 After nearly two decades of enjoying a profitable and rewarding career in the language profession, it's time to share what I know. Nelson Mandela once said, "Education is the most powerful weapon with which you can change world." I doubt I can change the world, but I know I can help others acquire the necessary skills and knowledge to succeed.  Translating Lawyers Academy is my way of giving a little back. As an engineer turned translation business owner, I manage each and every project from beginning to end. I'm the person you go to for all things numbers, streamlining, and business. 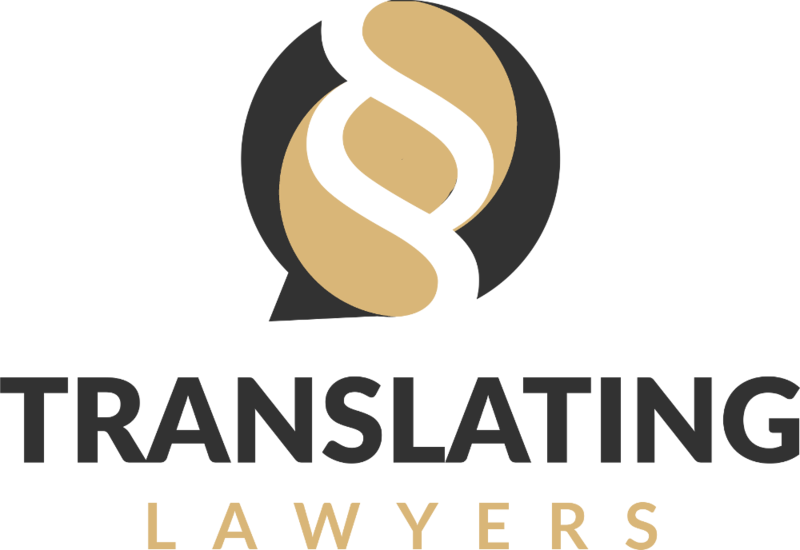 Drop me a line to learn more about what Translating Lawyers and Translating Lawyers Academy can do for you. The legal market is becoming increasingly more global. According to ILO, there are 50,000 multinational corporations with over 450,000 affiliates throughout the world. Businesses are working with multiple different versions of various legal documents that need to be translated effectively on a daily basis across legal systems. 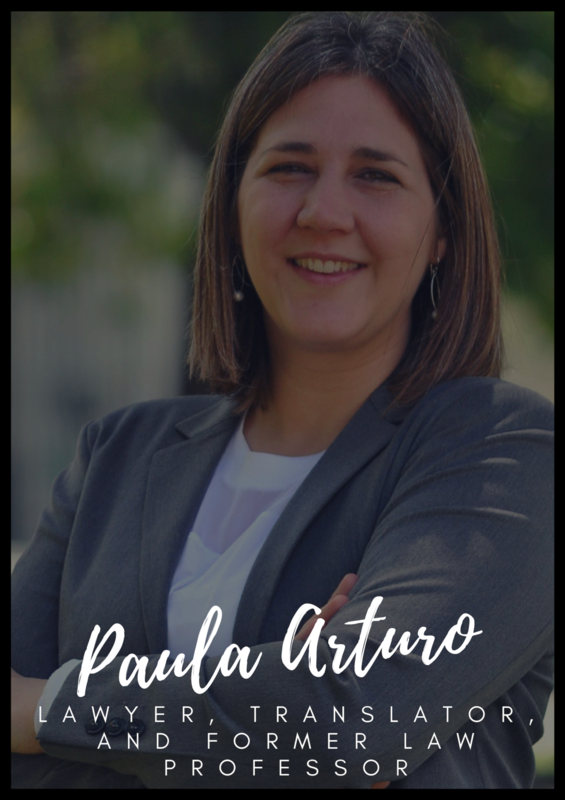 In this free webinar, Paula will teach you how to use categories of language for pristine translated contracts so that you can master one of the most profitable areas of legal translation! Can't wait to start learning? Take one of our free mini-courses. Nothing builds confidence in our legal translations like subject-matter expertise; and nothing consolidates our subject-matter expertise like comparative law. 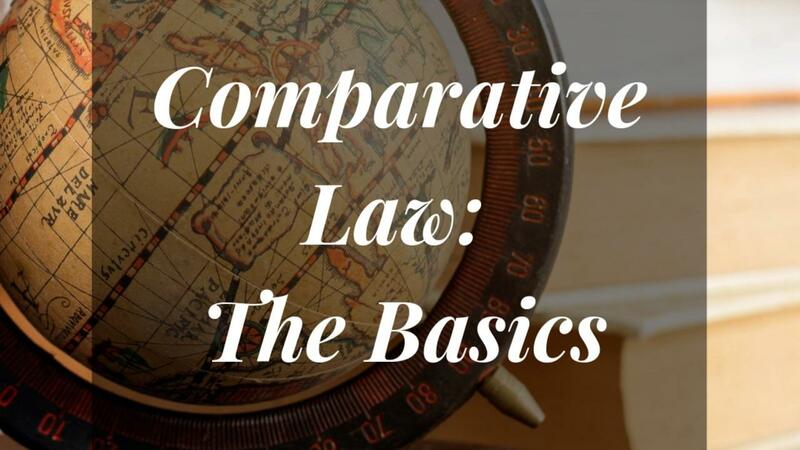 In this free mini-introduction to comparative law for translators, you'll get the foundation you need to begin to truly understand the intricacies of law and legal language. Take your first step to mastering language and law like a pro!